Join Miranda Harvey of the Cordis Prize Trust for a compelling history of the UK’s largest tapestry award, as well as information on the Fourth Cordis Prize for Tapestry Exhibition at Inverleith House Gallery in 2019. The Cordis Prize was established in Edinburgh, the UK’s most prominent city of tapestry, in 2015. The Prize aims to celebrate weavers internationally, to highlight ambitious and nonconventional applications of tapestry weaving and to draw attention to Scotland as a centre of excellence for the art form. 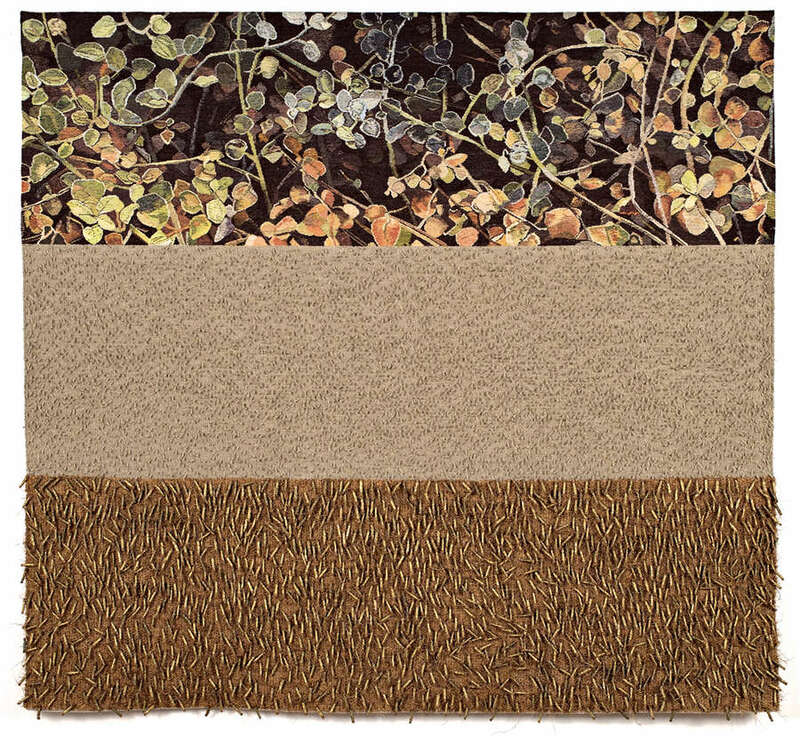 In 2019 the award has been increased to £8,000 in a bid to attract more entries from artists working in the field of contemporary tapestry internationally. This rare evening talk includes entry to the exhibition LIBERTY Art Fabrics & Fashion and the LIBERTY Lates with Vintage Pop-up Shop. Exhibition entry is on day of event only, ticket is non-transferrable. Tickets are £9 (+ booking fee), every ticket sold supports the work of Dovecot.